1-1/2'' Dia. 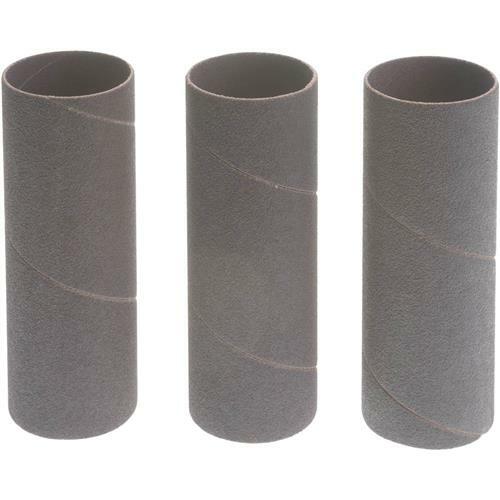 x 4-1/4'' A/O Hard Sanding Sleeve, 100 Grit, 3 pk. Woodstock - 1-1/2'' Dia. 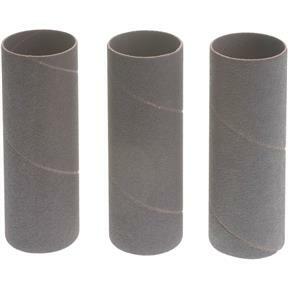 x 4-1/4'' A/O Hard Sanding Sleeve, 100 Grit, 3 pk. 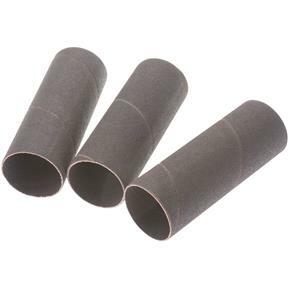 These rigid 1-1/2" OD x 4-1/4" 100-grit aluminum oxide sanding sleeves are perfect for use with popular sanding drum kits. Keep plenty of these consumable sanding sleeves on hand. Sold in a 3 pack. These sleeves are made exclusively for the D2677 drums.